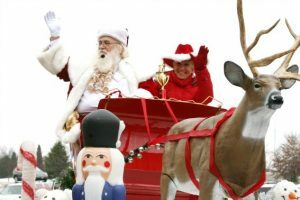 What better way to spend the holiday season than at America’s Christmas hometown, Santa Claus, Indiana? 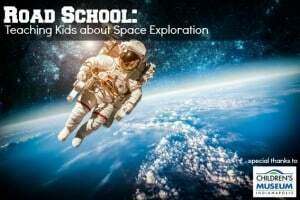 Fostering a passion for space and space travel in children is what will lead to new discoveries in the universe that can benefit us all. 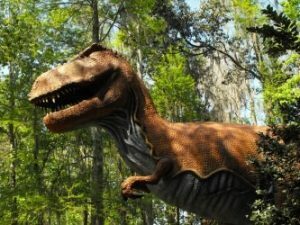 Thanks to the help of our thousands of members, Trekaroo has created a top ten list of the best children's museums in the United States. July 19, 2014Cheryl EugenioBig City Attractions, Explore United States destinations, Hiking, Biking & Rafting, History and Culture, How do you travel? Explore opportunities by your travel interests, Indiana, Literature, Art, and Music, Midwest Region, Road Trips, We are active and adventurous, We are interested in blending travel & education, We are journeyers and love hitting the open road, We are touristy and have our selfie stick ready! 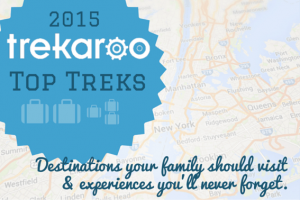 Trekaroo’s Weekend Wanderings series offers ready-made weekend itineraries for busy families set to explore directly from major cities! Need a weekend itinerary from Chicago? 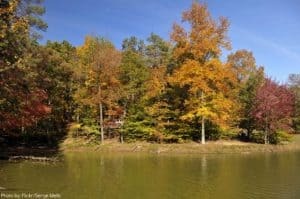 Check out White River State Park and Indianapolis! 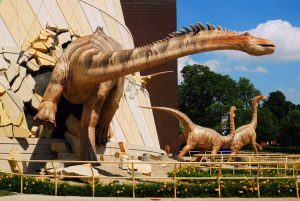 From the largest children’s museum in the world to an impressive art scene, there’s plenty of kid-friendly fun to be found in Indianapolis. 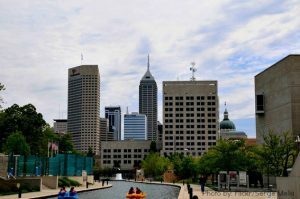 Read on for our top 10 things for families to do in Indianapolis, plus places to dine, stay, and day trip! 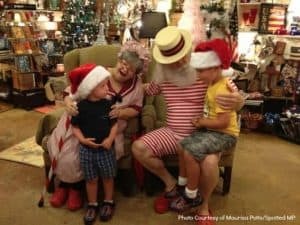 If you are one of those families that cannot wait until the holidays, then you’ll be happy to know there are places to experience Christmas in the dog days of summer. Here are a few places to celebrate the most wonderful time of the year…in JULY!